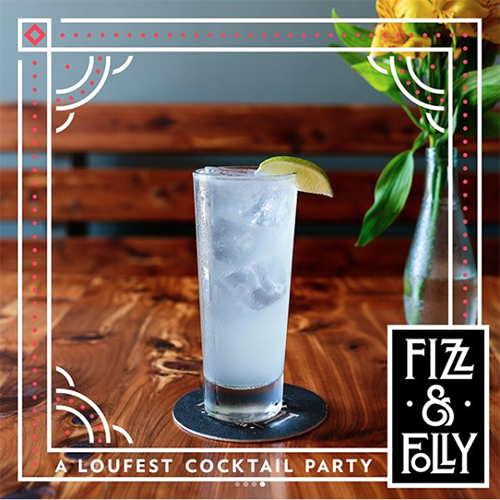 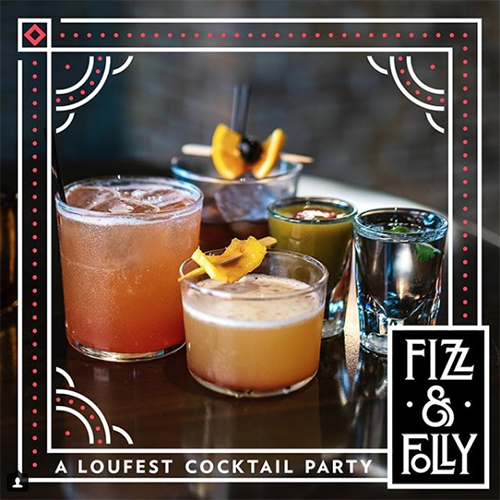 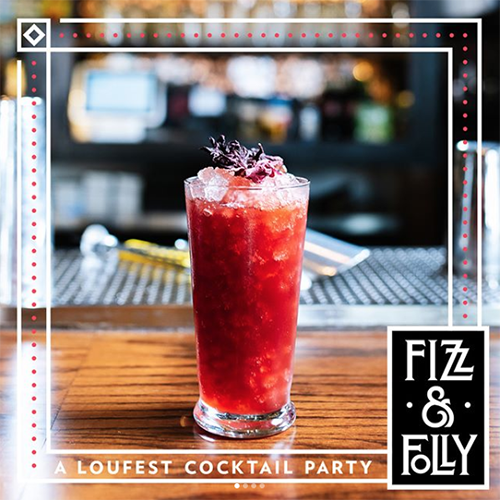 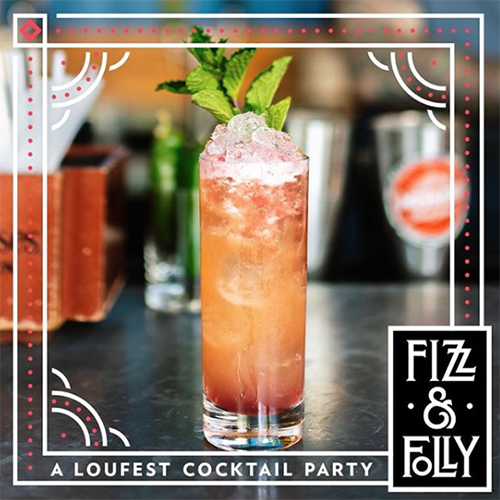 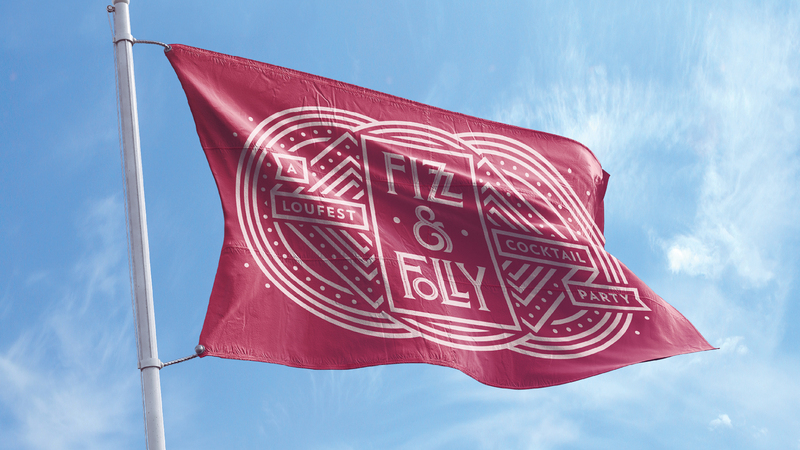 In 2017, St. Louis’ dearly departed end-of-summer music festival, LouFest, introduced its official cocktail experience. 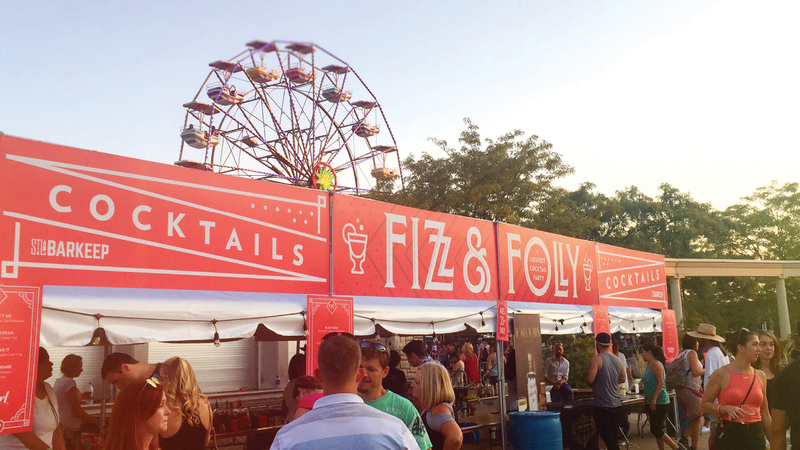 Bringing mixology inside festival grounds, the concept commemorated the 100th anniversary of the world’s first cocktail party, which took place right here in St. Louis. 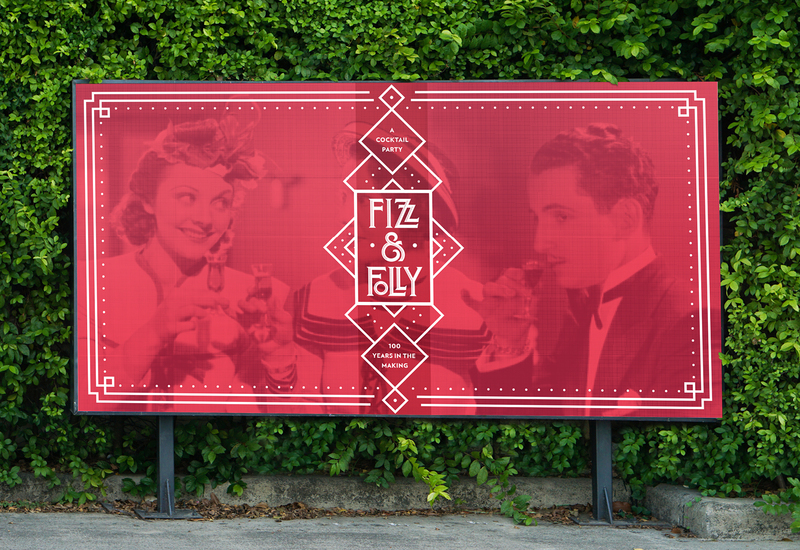 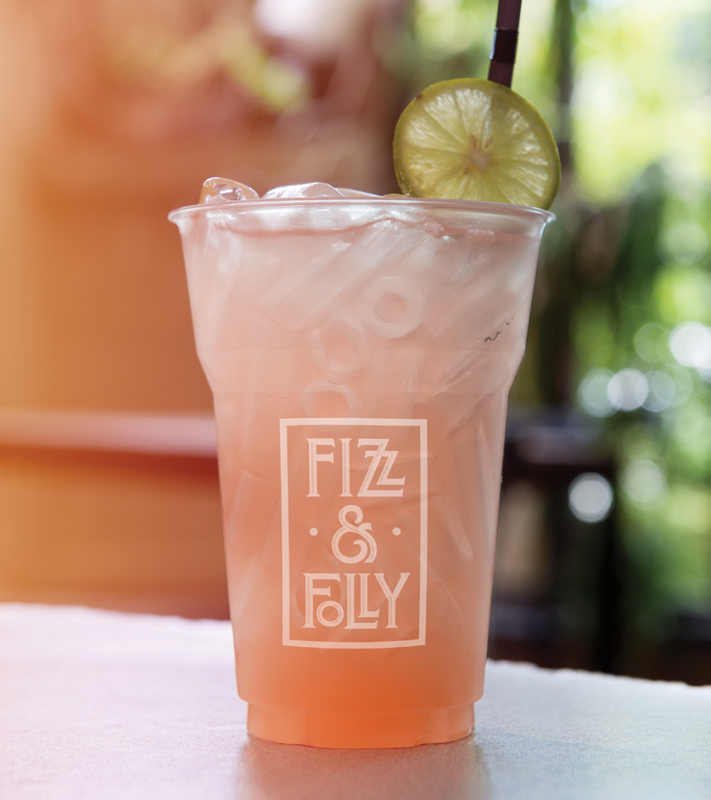 In name and look, Fizz & Folly harkens back to the bootleg culture of the world’s first cocktail party, circa 1917. 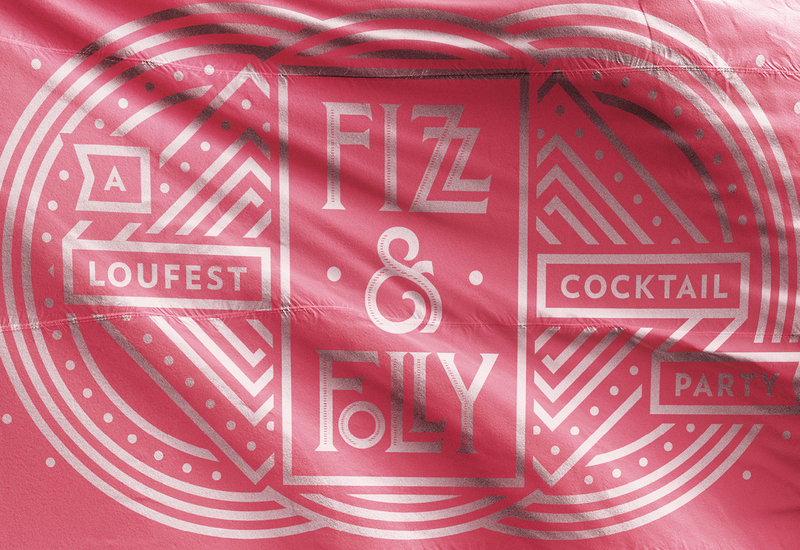 Borrowing from the art deco style of the era, the identity is vibrant, bubbly, and versatile. 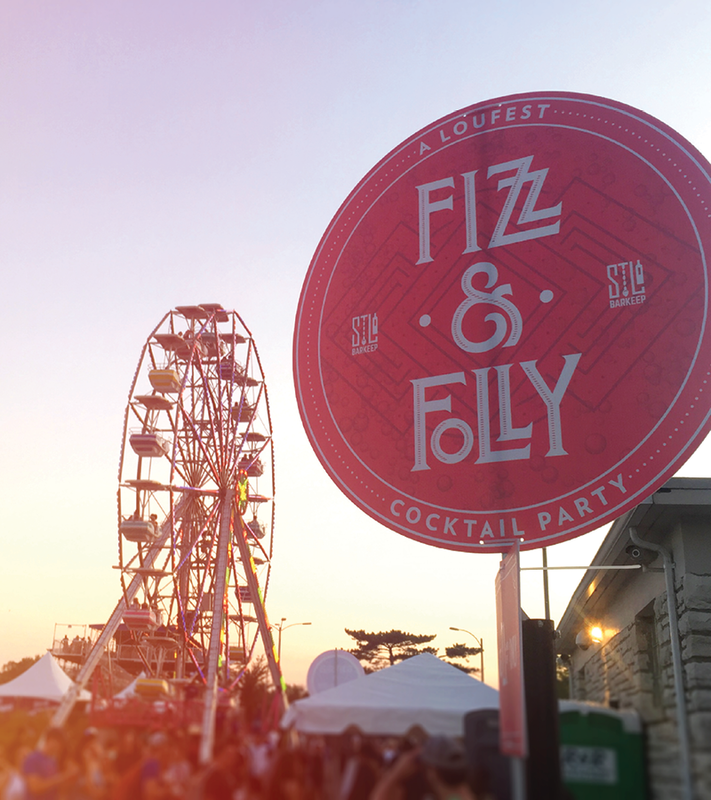 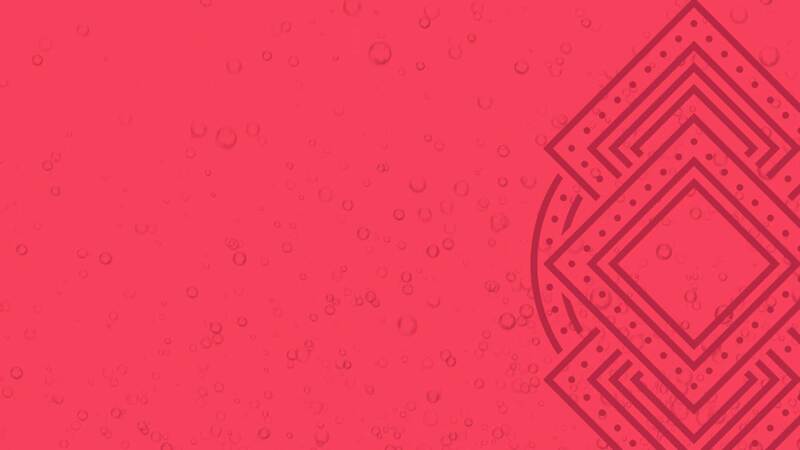 To build anticipation for this one-of-a-kind experience, the brand extends from Instagram-friendly animations to festival banners.